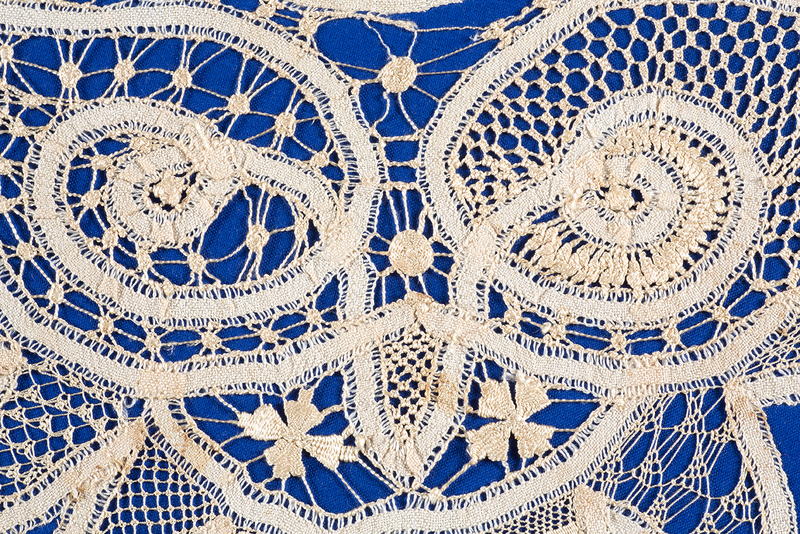 Class Information – The Embroiderers' Guild, Queensland Inc. 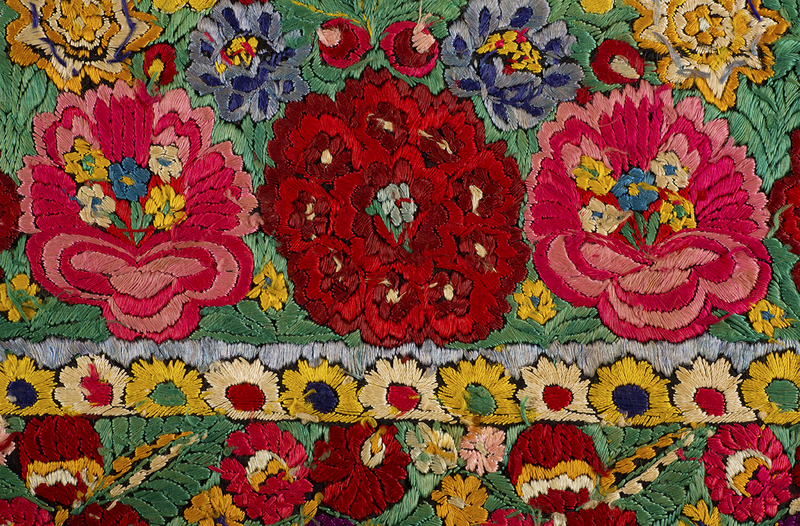 The Class Registrar arranges an interesting and varied calendar of embroidery classes each year. Classes are offered in a wide range of techniques and may be conducted by local, interstate, or international tutors. Classes are competitively priced and students should enrol in any advertised class as early as possible. 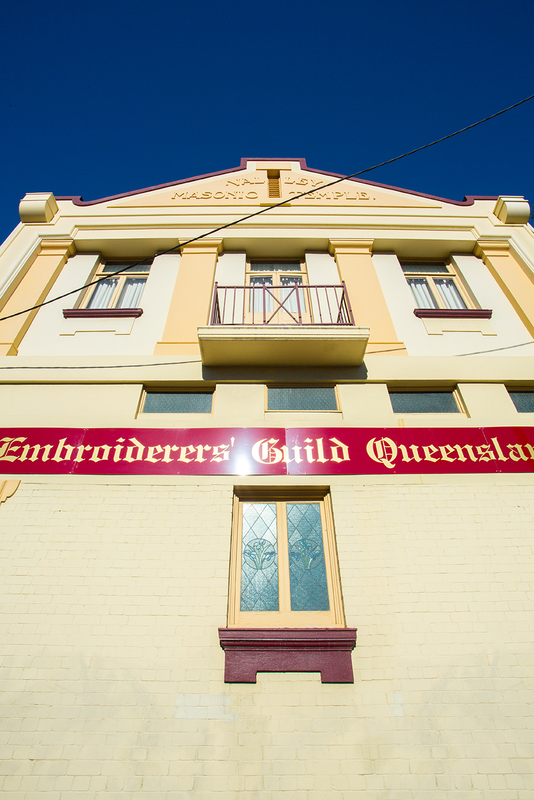 Non-members may apply to attend Guild classes, however there is an additional class fee applied to non-members. 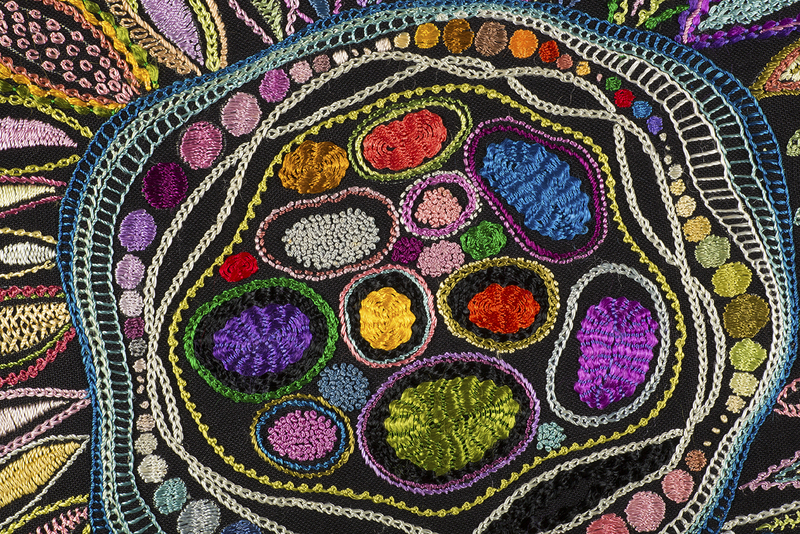 For more details contact the Class Registrar at classes@embroiderersguildqld.org.au or phone 3252 8629. To enrol in one or more classes, complete a class registration form and submit it with the appropriate payment. Bookings are essential. 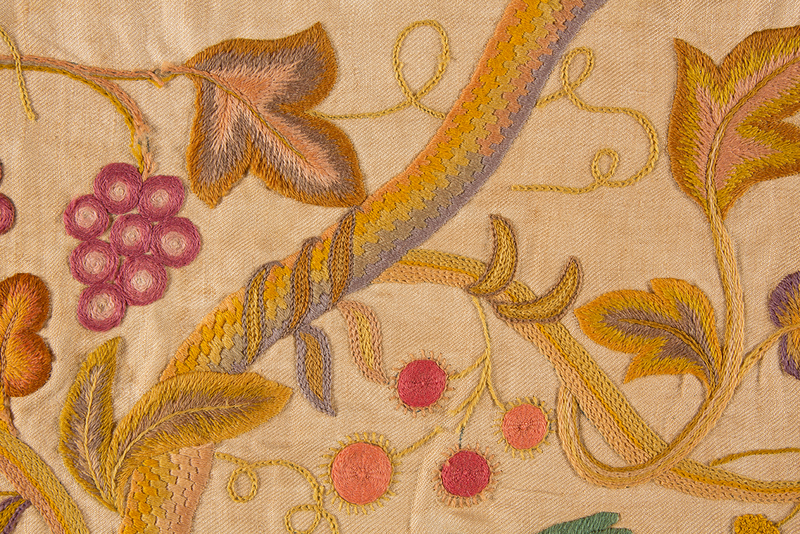 This class is designed so new members can learn or revise the basic stitches and procedures of embroidery. 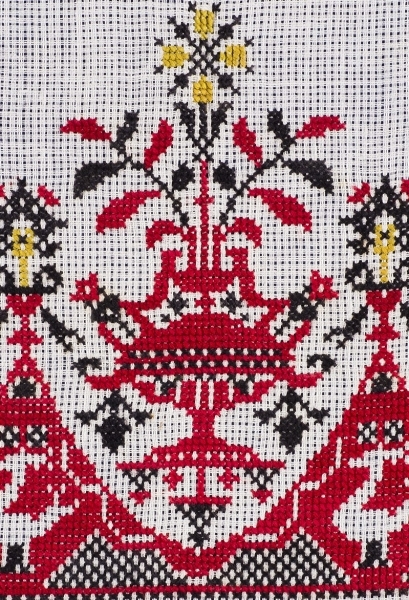 This not only helps prepare for other classes offered by the Guild, but also provides a sound technical basis for any embroidery done. There is no charge for this class, which is for members only. However, because we limit class numbers (to ensure sufficient tutor attention), it is necessary to register beforehand. Classes are held regularly through the year, so if you are unable to attend in the first instance, you can apply to be wait-listed for a future class. 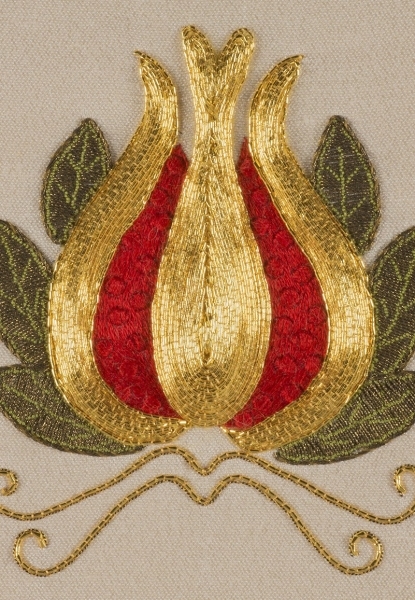 The aim of the Essential Embroidery Skills course is to assist members to produce well designed and finished embroideries by focusing on techniques such as mounting, machine finishing, hems and hemstitching, the principles of design and colour and investigating more stitches. In the class programme these classes are denoted by (Ø). On completing a class each participant may produce a small project to be assessed by the relevant tutor. 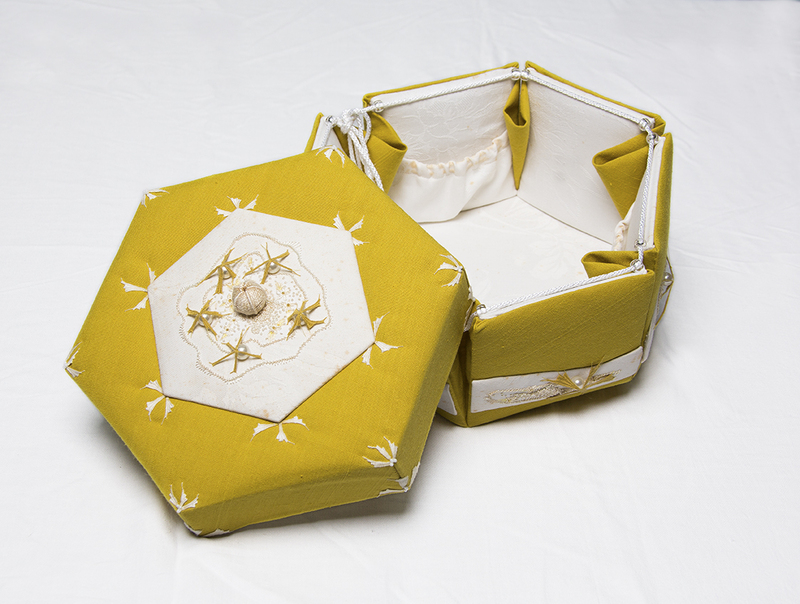 To obtain the Essential Embroidery Skills certificate all six classes must be attended and and a successful assessment gained. Alternatively, classes can be done individually without assessment. 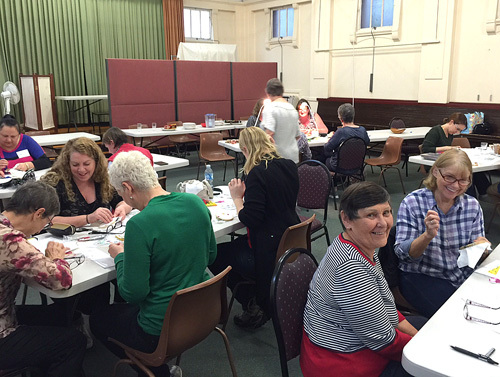 These classes are held during school holiday periods, and are extremely popular. 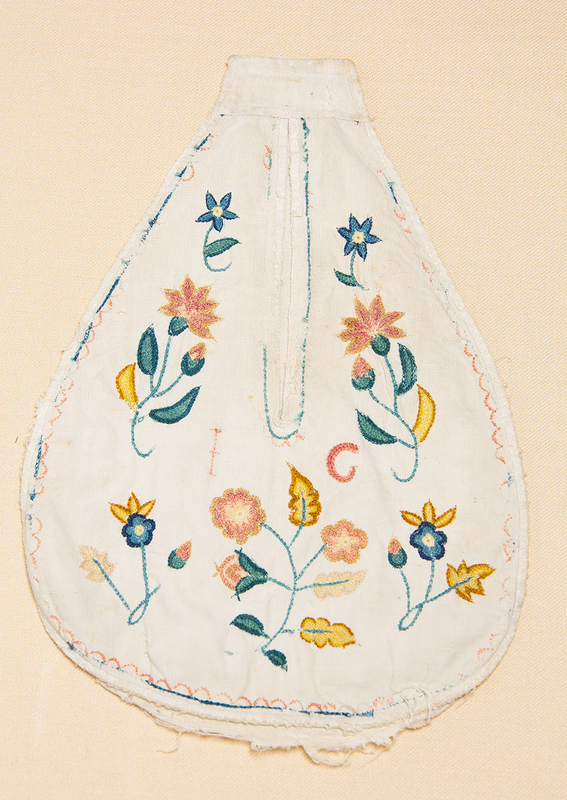 Click here for more information on Young Embroiderers and upcoming classes.